One of the most powerful teaching strategies isn't something that you buy or plug in. Nor is it something you run off on the copy machine. It's the ability to ask GOOD questions that make children think. Here are some tips for challenging children’s thoughts and answers. 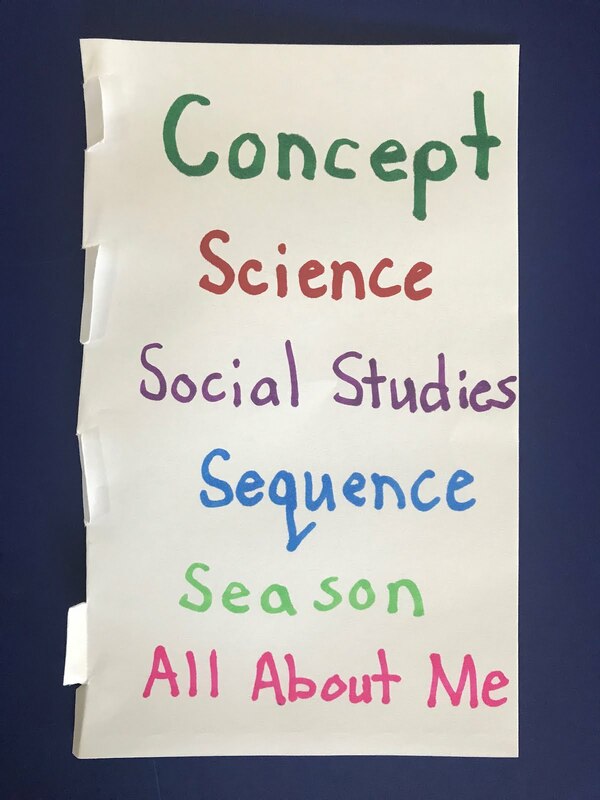 Convergent questions have one answer, but divergent questions encourage students to make new connections and think outside the box. Give Time (Smile!) – Help children think about what they want to say and provide for individual differences by asking children to smile if they know the answer. Allow 3-5 seconds of think time. Download the attached question prompt cards. Glue to index cards, punch a hole in the upper left hand corners, and attach to a book ring. 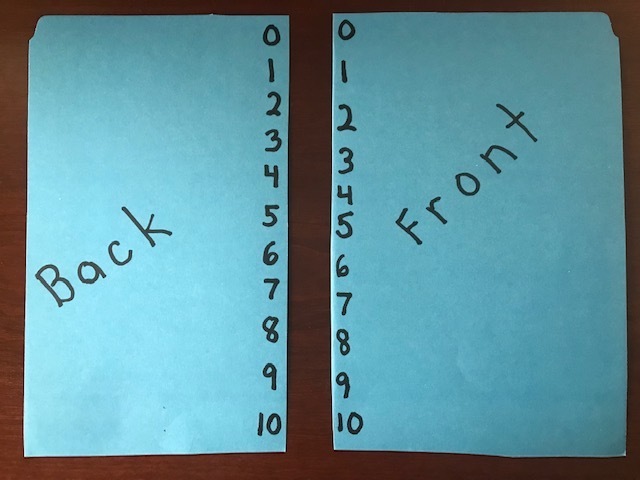 Color the edges of each card to indicate questions from simple to complex. Use to challenge children to think critically and creatively. For more teaching tools check out WORKSHEET AVENGERS! Here are some tools children can keep in their desk for a quick review if you have a few minutes in the day. All the children will be actively engaged and the teacher can easily look around the room and assess responses. *Note! You can make the questions simple or complex depending on the ability of your students. Cut construction paper or heavy paper into 8 ½ “ x 5 ½” rectangles. Down the left side write the numerals 0-10. Write the very same numerals on the reverse side. As the teacher calls out math problems the children pinch the correct answer and hold up their cards. 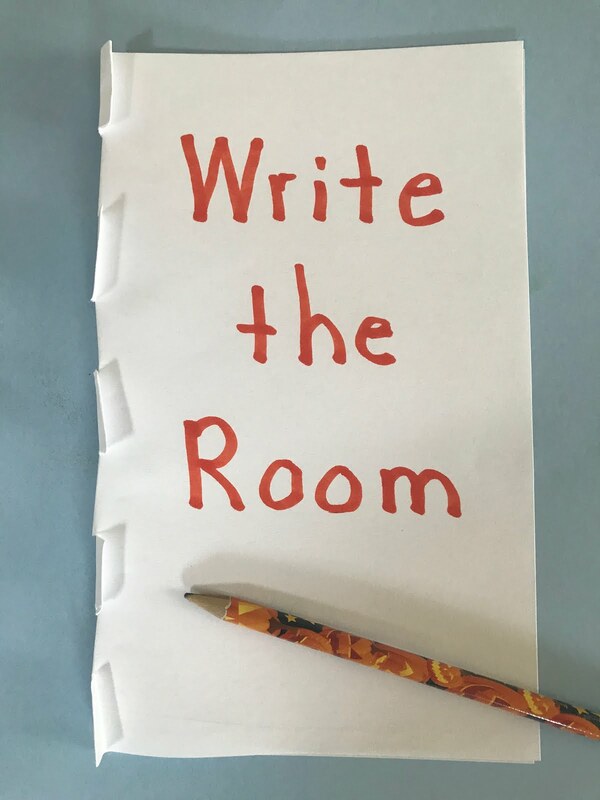 The teacher can quickly glance around the room to check responses. 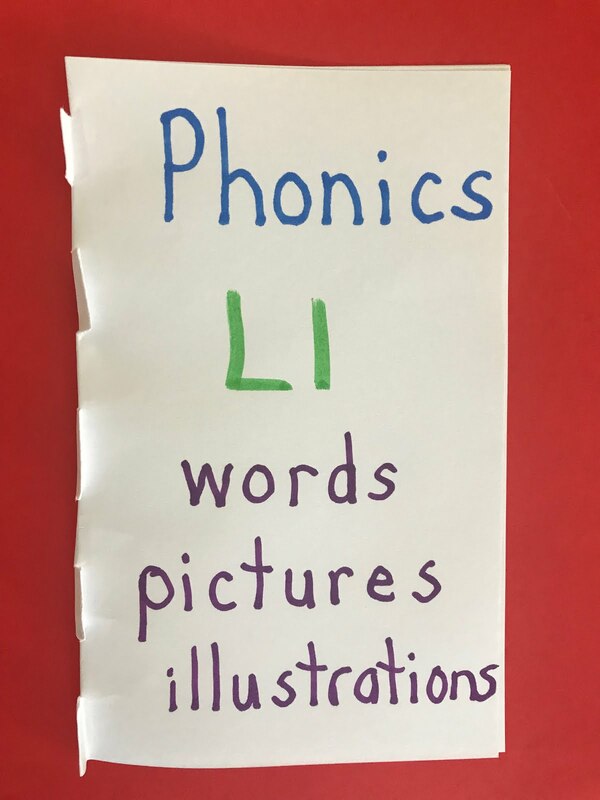 *Make pinch cards for words, numeral recognition 10-20, phonics, etc. Check out WORKSHEET AVENGERS for more active learning ideas. Sign language is engaging, multi-sensory, quiet, and it’s FREE! 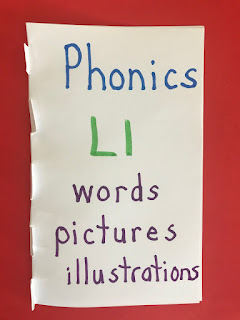 Take a look at these ideas to help children learn letters, sight words, vocabulary, and more. 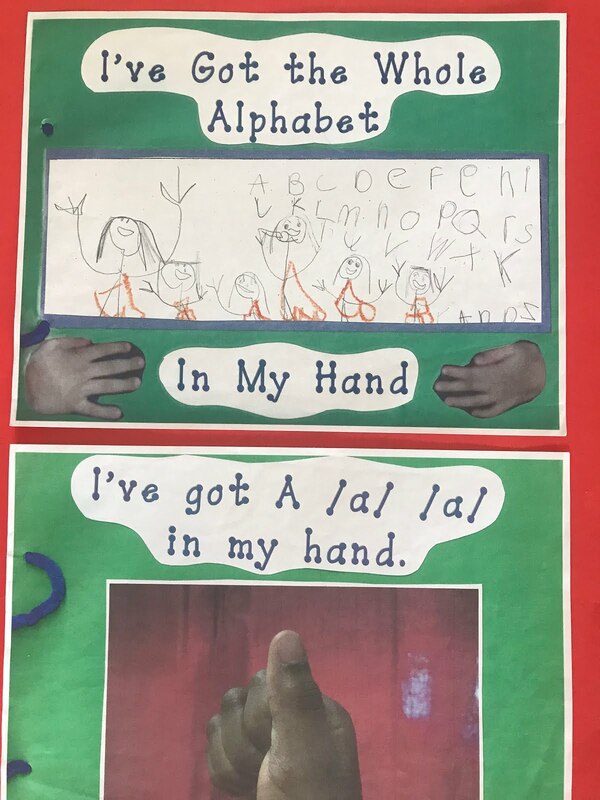 Make the signs for the letters as you sing them in alphabet songs. 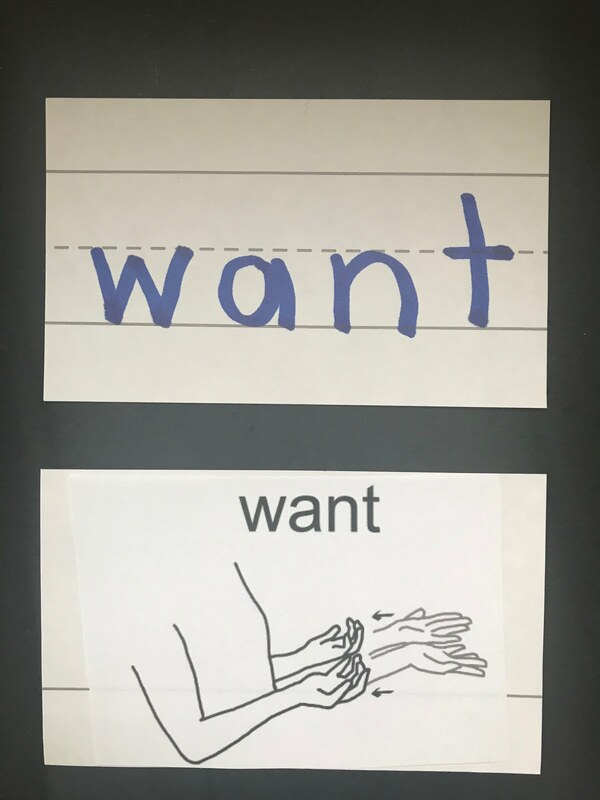 *Teach children signs for new vocabulary words. 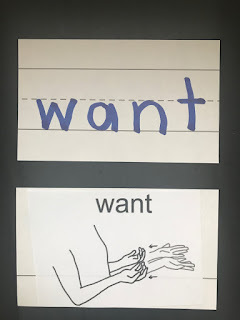 Finger spell sight words and spelling words. 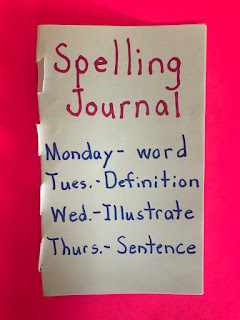 *Play a partner game where one student signs each letter in a word. The other student tries to identify the word. 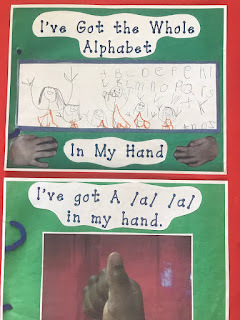 Make a class alphabet book where your students sign the letters. Teach children simple commands for routines such as "sit down," "stand up," "pay attention," "no talking," etc. 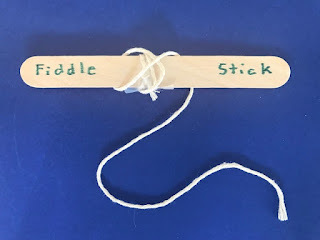 This is a great tool for each child to make and USE in 2019. 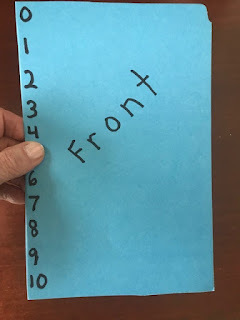 Directions: Let each child decorate the outside of a pocket folder. Prepare pages for their dictionary by running off two letters on each page similar to the ones shown. 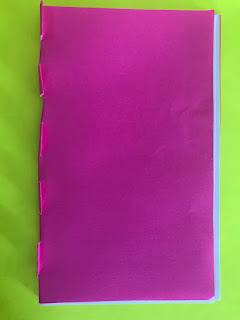 Punch holes and insert in the pocket folder. 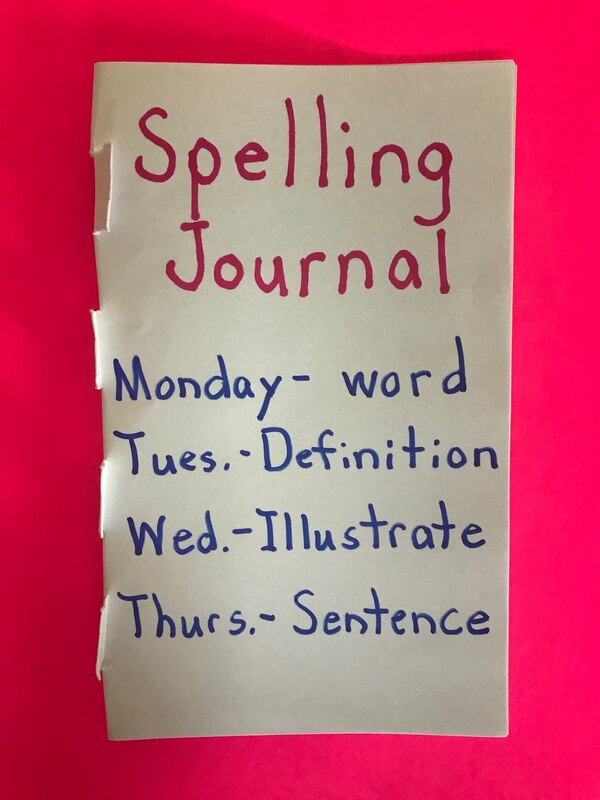 As new sight words, spelling words, and vocabulary words are introduced ask the children write them in their dictionaries. 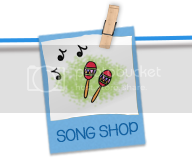 *Challenge the children to make up sentences (oral or written) with the words. 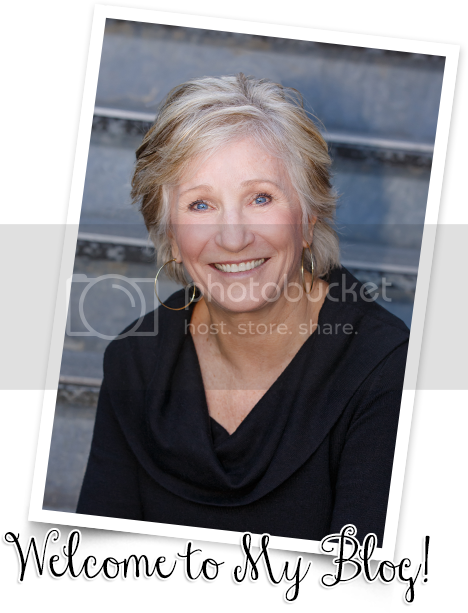 *Ask children to illustrate words or find magazine pictures that match the words. *Play “mystery word” where you give clues about words. Can you find a word that starts with /m/ and ends with /d/? Can you find a word that is the opposite of “fast”? *Play the “rhyme” game. Can you find a word that rhymes with “bike”? Can you find a word that rhymes with “log” and is a pet? *How many one letter words can you find? How many two letter words? Three letter words? *Ask children to clap out the syllables in words. 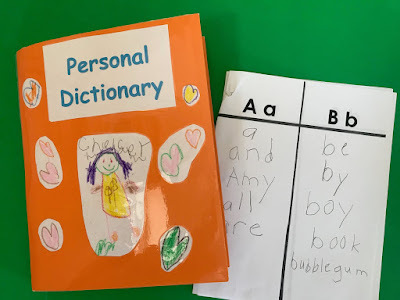 *Can they match up words in their dictionaries with words in the classroom? 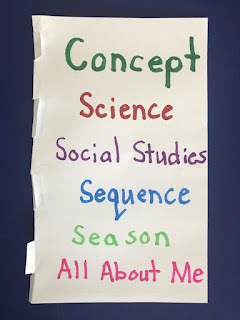 *Sort words that refer to people, things we do, describing words, etc. *Have children find a word that starts with each letter in their name. Let the children take home their dictionaries and do activities with their parents. 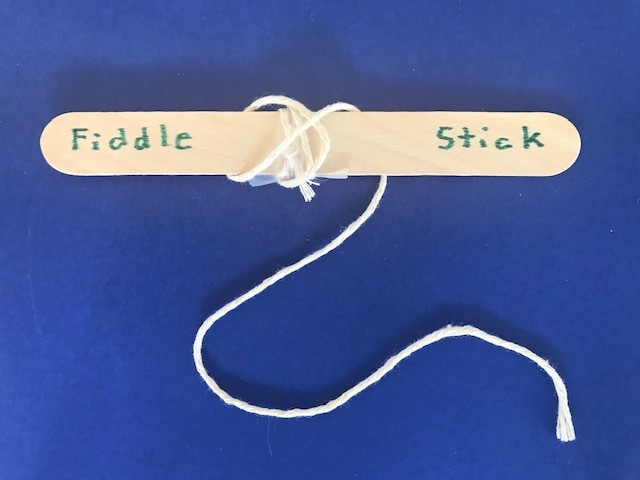 Here are some simple teaching tools from jumbo craft sticks. Write “Who?” “What?” “Where?” “When?” “Why?” on sticks and insert them in a sock. Throw the sock over your shoulder before reading a book to prompt the children to be active listeners. After reading the story, let children choose a stick and tell that part. Draw a period, exclamation point, and question mark on the end of jumbo craft sticks. 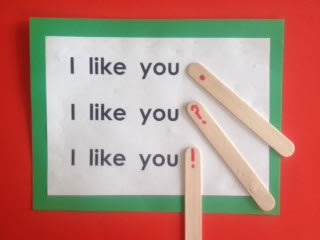 Children take turns choosing a stick and placing it at the end of a sentence as friends read with appropriate expression. Each child will need a jumbo craft stick and a 20” piece of string. Tie one end of the string to the middle of the craft stick. (Put a piece of tape on it to secure it.) Children can calm down and release wiggles by winding up the string and then unwinding it. Check out WORKSHEET AVENGERS for creative things to do instead of worksheets. 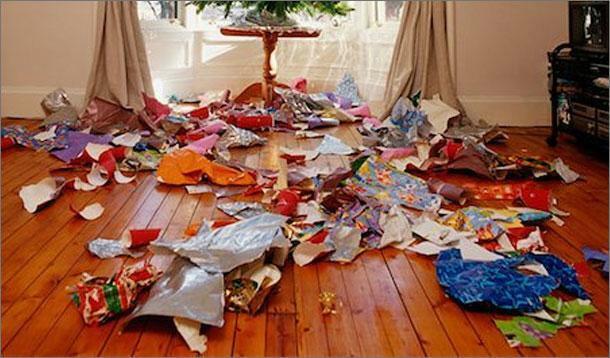 Tis’ the day after Christmas and the house is a mess. There’s trash to clean up and thank you’s to address. And the kids are fighting in a rather loud tone. The weather is frightful – you can’t get outside. You’d like to get under the covers and hide. But, you are a teacher, no need to fear. It’s time to get ready for the new year. 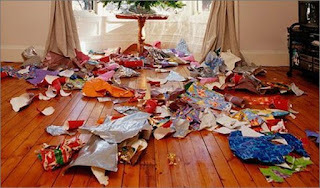 Did you think that all your presents were done? I’ve got ideas to cheer everyone. 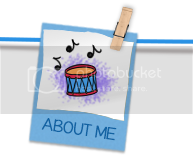 Every day I’ll post new activities for you. My things are meaningful and simple to do. Sing and play in 2019 and SHUT YOUR DOOR! This is one of my favorite books because it doesn’t require any special tools or materials. 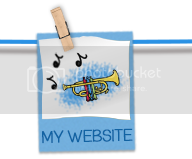 It can be used to replace a worksheet for almost any skill or concept that you want to reinforce. Directions: Fold two sheets of paper in half. 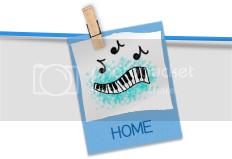 Make tears (or snips) about a thumbnail apart down the fold. Bend one tab forward, then the next backward, and so on to bind the pages together. 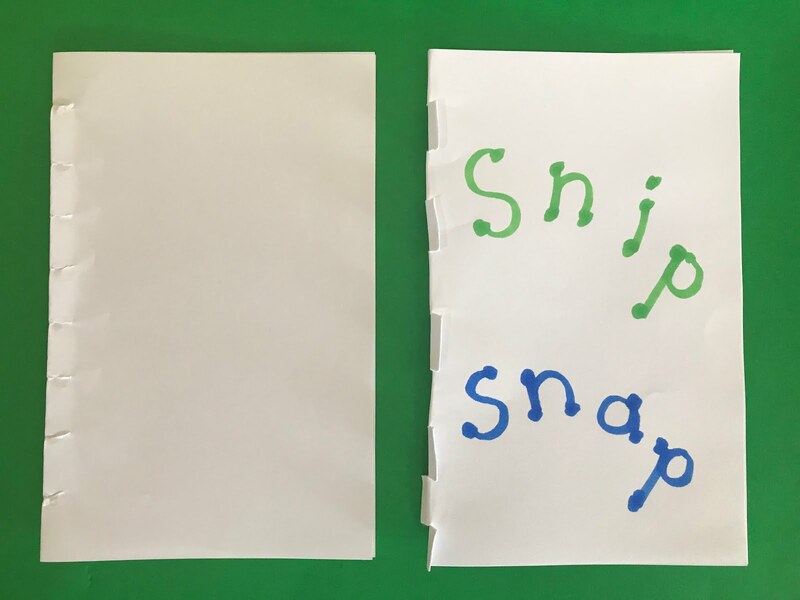 Children can use this for a letter book by drawing pictures, writing words, or cutting out pictures of things that start with a beginning sound, diagraph, vowel, etc. Have children write numbers and then make that many objects. 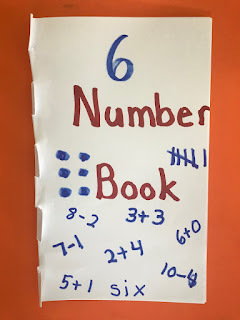 *Write a number and then show different ways to make that number. 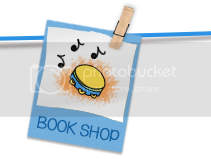 *Use as a shape book where children walk around the room and draw shapes they see. 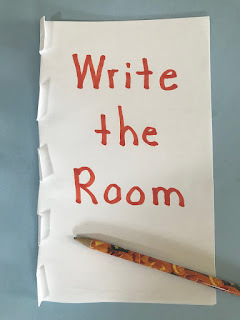 Children walk around the room and write all the words they can read. Can they find a word for each letter of the alphabet? Can they find nouns? Adjectives? Seasonal words? Hint! For younger children make this book with one sheet of paper. 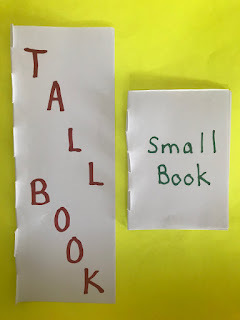 *Fold paper lengthwise to make a tall book. 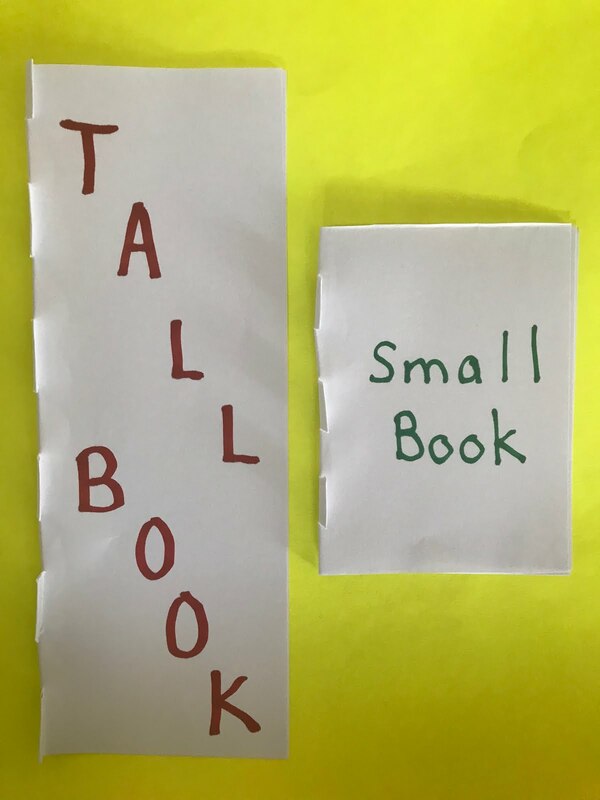 *Cut a piece of paper in half to make a small book. *Use a colored sheet of paper on the outside and a white sheet on the inside. 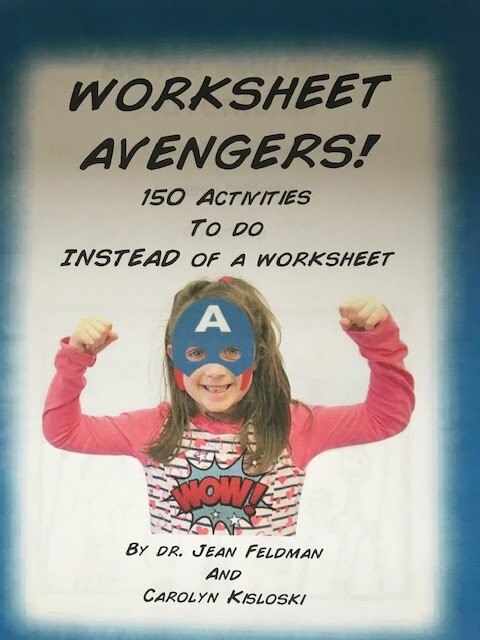 Check out WORKSHEET AVENGERS for over 150 things you can do instead of a worksheet. Are you on the NICE LIST this year? Well, if you are you, might want to ask Santa to give you a trip one of these conferences! 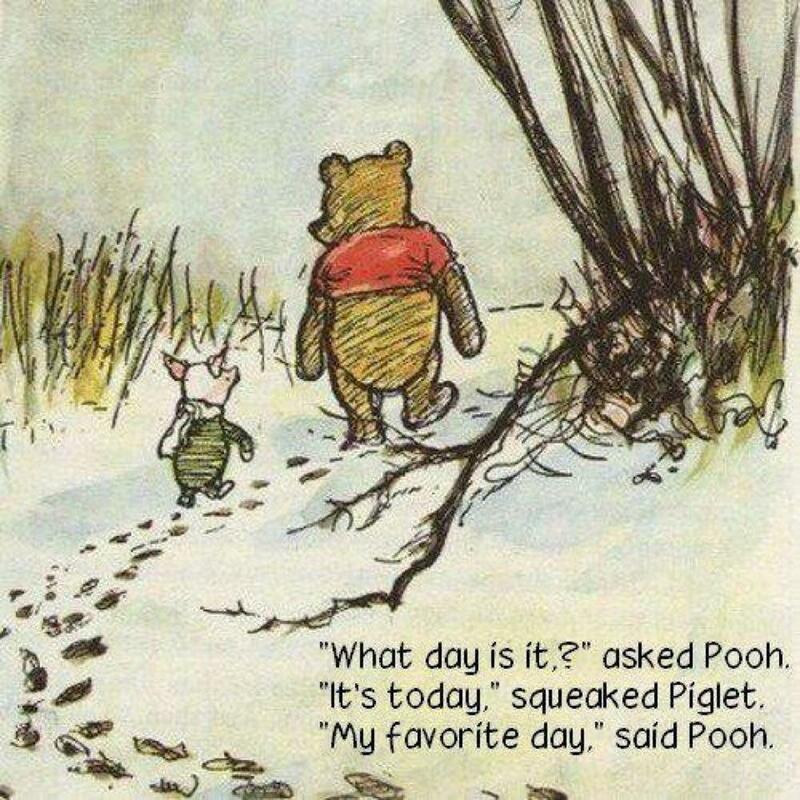 LOOK ON THE BRIGHT SIDE DAY isn’t until Friday, but keeping optimistic is something that teachers struggle with every day – especially this time of year! Many of you might have students who are a little like Eeyore. “Woe is me…nobody likes me…it’s going to be a bad day…” Unfortunately, some of these children get a lot of attention from their parents for their negative attitudes. But, rather than focusing on a pessimistic outlook, I’m going to focus on being optimistic today. This Winnie the Pooh cartoon is one of my favorites because for some children, being with YOU every day is the best thing that can happen to them. 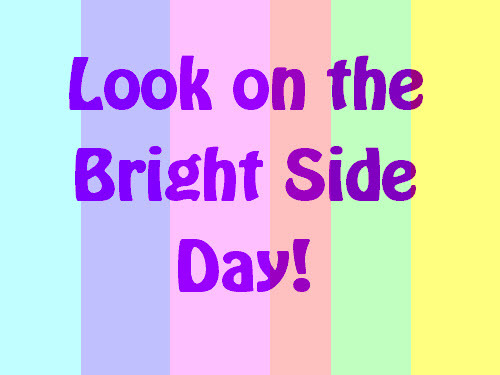 How can you help your students LOOK ON THE BRIGHT SIDE? 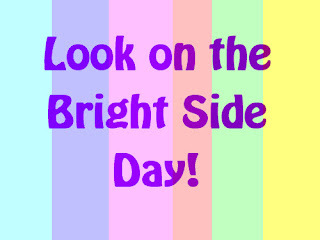 First, have a class discussion about what it means to look on the bright side. Accept their responses without judging. Ask them for examples of what it means to be optimistic. 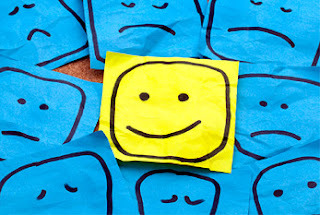 What does it mean to be pessimistic? What kind of friends do you like to be around? *Make a T-chart of optimistic and pessimistic behaviors. Here are three simple behaviors that will encourage children to look on the bright side. Change I CAN’T to I CAN! We are AmeriCANS and so we always need to say I CAN! Teach children this little chant to say to themselves when they have a difficult task or are trying something new. If I try with all my might, in time I'll get it right. Look around at all the things you have to be grateful for each day. Pencils, books, friends, trees, food, families... If you focus on what you do have then you won’t have time to worry about what you don’t have. Start each day by passing around a smiley face puppet and asking each child to name something that they are thankful for or happy about. Making mistakes is an important part of the “hidden curriculum” that is not in your state standards. If children learn to experience failure in the classroom, they will be much better equipped to handle it in real life and the work force. Losing a game, missing a word when you read, or running down the hall are all opportunities where children can learn and be challenged to try something different the next time. I make mistakes, you make mistakes, everybody makes mistakes, and that’s O.K. *Let children role play making mistakes. 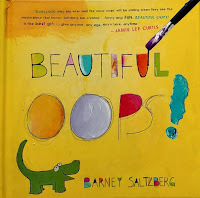 *Read THE BEAUTIFUL OOPS! by Barney Saltzberg. *Make a class booked called “Mistakes Are O.K.” where children write, draw, or dictate mistakes they make and how they can do better the next time. Mistakes are always O.K. to make. You can say, “Ooops!” and try it again. It will be fine in the end. We all make mistakes, it’s true. Say, “Oh, well!” and try something new. Use mistakes to learn what to do. *Note! These activities might be a great way to start 2019!